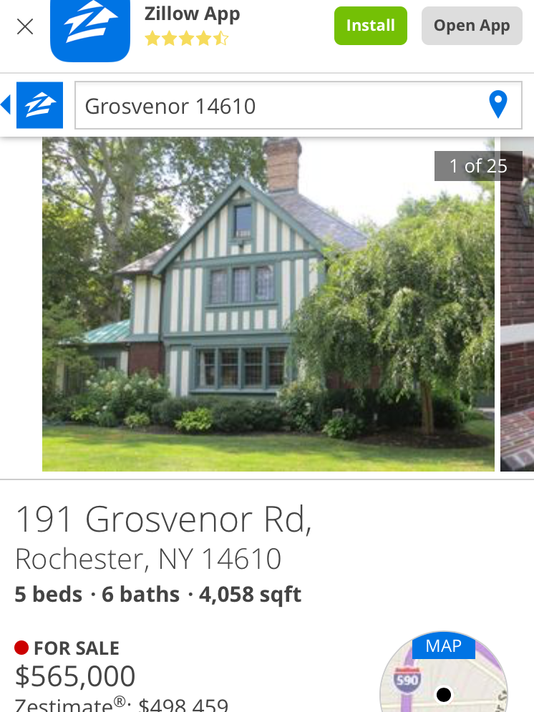 Almost four years after pulling its listings from Zillow, Nothnagle Realtors, the Rochester region’s largest realty firm, is back on the real estate marketing site. Managers at Nothnagle Realtors, a Howard Hanna company, have been meeting with its agents about its new marketing partnership with Zillow, Trulia and Realtor.com. All of Nothnagle’s listings are now on the site after a four-year hiatus.